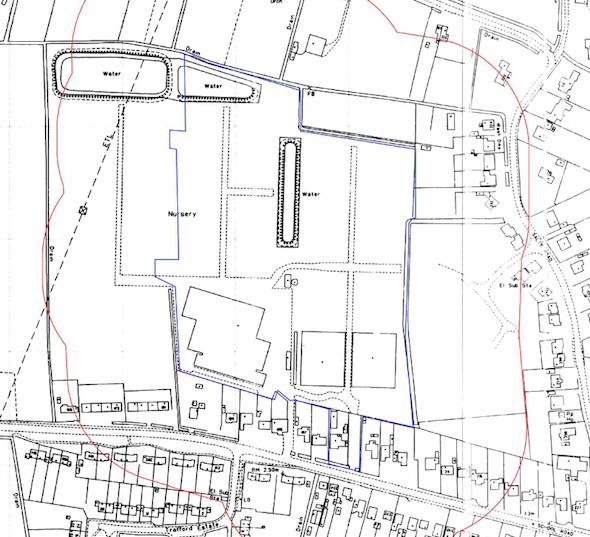 In order to support the application for the residential redevelopment f the site and to determine if the site was suitable for use’ a desk study report was required to support the planning application. Demeter Environmental were commissioned to prepare the desk study report. 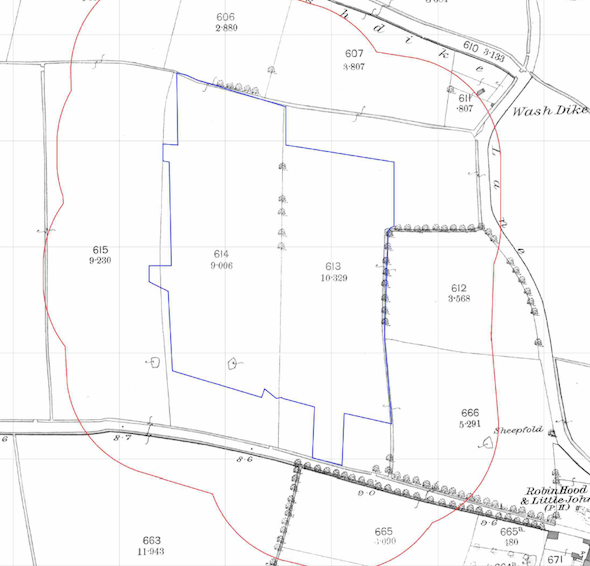 The first stage was to determine the site history using a combination of Ordnance Survey (O.S.) maps. Initially the site was formed b open land, then by an orchard, and by the 1968 map had been developed and was occupied by a nursery. Geological maps identified the drift geology as Tidal Flat Deposits underlain by the Ampthill Clay Formation (mudstone), both of which were regarded as being low sensitivity water receptors. Data provided by the Environment Agency and Groundsure did not identity any other potential sources of contamination. On completion of the desk based assessment, the site walkover survey was undertaken, which confirmed the ste formed part of a nursery. A number of tanks were identified on site during the survey. 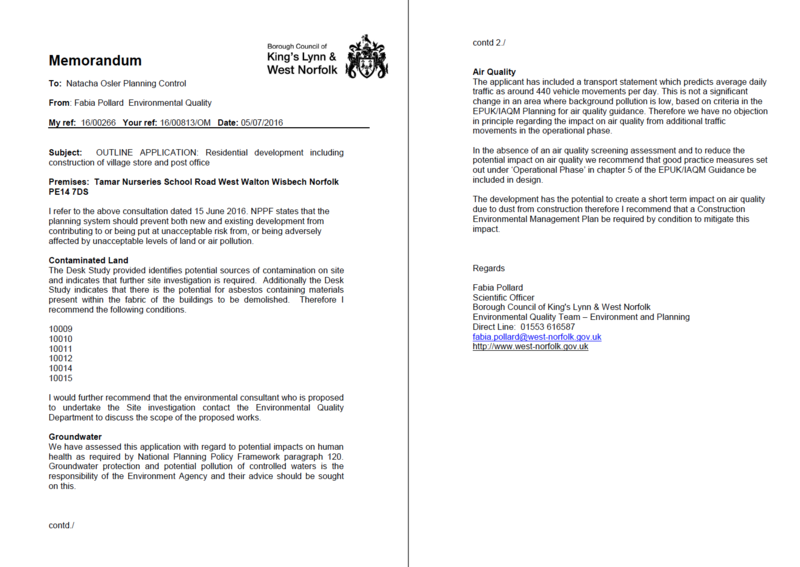 Based on the qualitative risk assessment it was concluded that further works were warranted give the history of the site. The report was used to support the application, the memo accepting the recommendations of the desk study report can be accessed here.